Ok guys, I’m so excited to finally announce a new series I’ll be hosting this year! 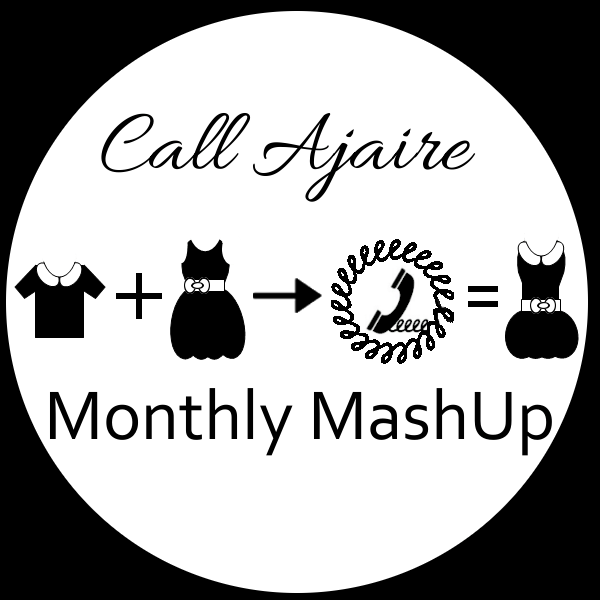 It’s a Monthly MashUp where I’ll take two or more patterns and mash them up to make something fresh and new. Lets face it, it’s something I do all. the. time. and I thought a series would be a fun way to get the rest of you involved. The third Thursday of each month I will post a pattern MashUp. There will be a review of the patterns used, general instructions about how they were combined, tips about mashing, and giveaways for the patterns in case you want to sew your own MashUp. I’ve also created a Flickr group to go along with the series, so feel free to post your own MashUps there. They don’t have to be the same as the Monthly MashUp, but should stem from at least two patterns that are available either for sale or for free. This includes digital patterns, online tutorials, and the “big name” paper patterns you can buy at the store. There’s no restriction to kid’s or women’s clothing and (spoiler alert) for at least one of the months this year the MashUp will be a purse or bag. It’d be great if you listed the patterns you used along with your photo so we can all be inspired. And speaking of inspiration, if you have some ideas of patterns you’d like to see combined just send me an email and I’d be happy to add you to the list of pinners for the Monthly MashUp Pinterest board. I hope you’re all as excited as I am about this series. I truly think that whether you draft your own patterns or need to follow the exact instructions that someone else has written for you there is so much to be learned from using a pattern. Though I’ve been sewing since middle school I still occasionally find a new method or tip that blows me away and I wouldn’t have learned if I was just drafting everything myself. I am definitely guilty of saying “I can make that without a pattern” and then never taking the time to actually draft it. I’m hoping this series will give us the chance to embrace the great patterns out there (with more launching every day it seems!) and support some of our peers while still honing our self-drafting skills and allowing us to let some of our creative juices flow. I love it! Can't wait to see what you mash! What fun! I can't wait to see what you come up with! I've been watching patterns get mashed here a while, I'm excited for the tops because I'm always a little nervous!! Can't wait for this series, I'm hoping to join in next month!! What a great idea! Can't wait to see the first MashUp!